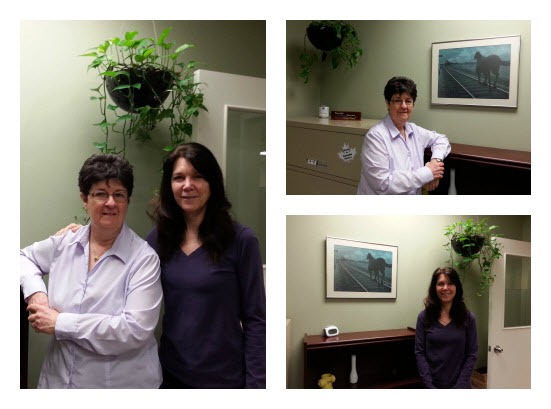 Meet McWane: Jerri Penrose, Canada Pipe/Clow Canada | McWane, Inc.
Posted on April 27, 2015, in Meet McWane and tagged Canada Pipe, Clow Canada, credit manager, McWane, new hire, retirement. Bookmark the permalink. Comments Off on Meet McWane: Jerri Penrose, Canada Pipe/Clow Canada.